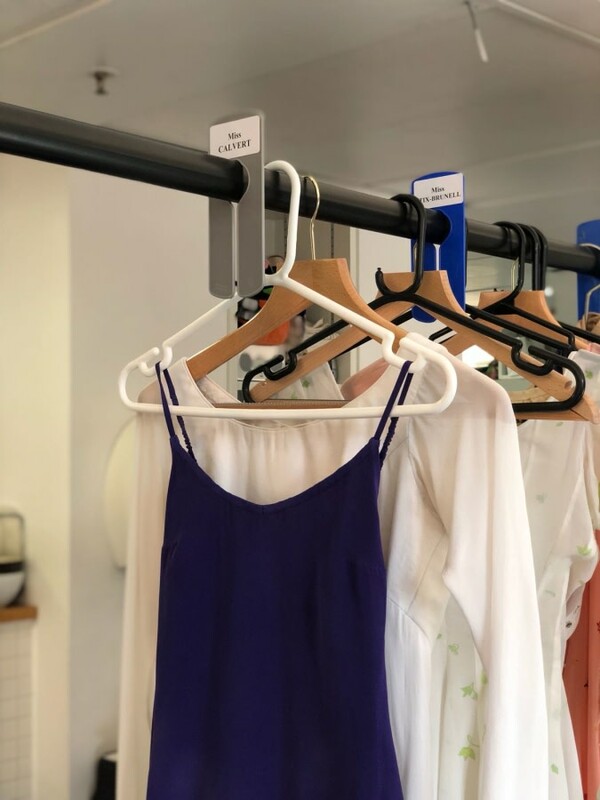 To be a member of The Royal Ballet requires world-class poise, skill and dedication; to recover from a potentially career-threatening injury to rise to the position of First Soloist requires a talent and determination even more astounding. 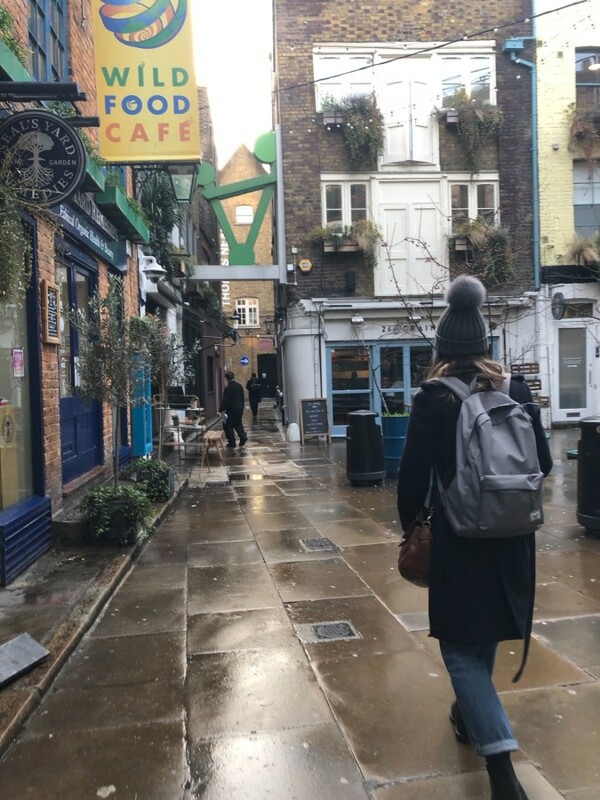 Claire Calvert’s story is undeniably remarkable. 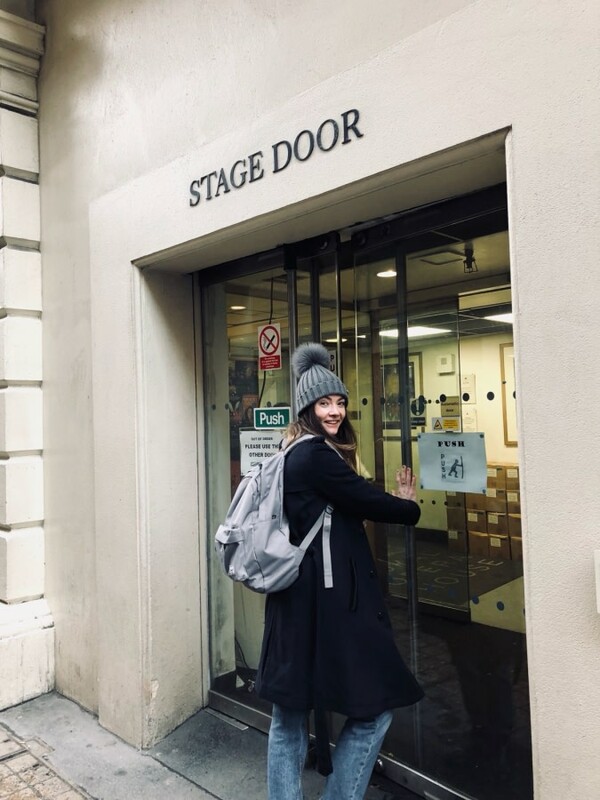 And it gets even better: this Spring, she’s playing both the role of Hermione in Christopher Wheeldon’s compelling dance-drama The Winter’s Tale, and also Lescaut’s Mistress in Manon – two spectacular productions at the Royal Opera House. 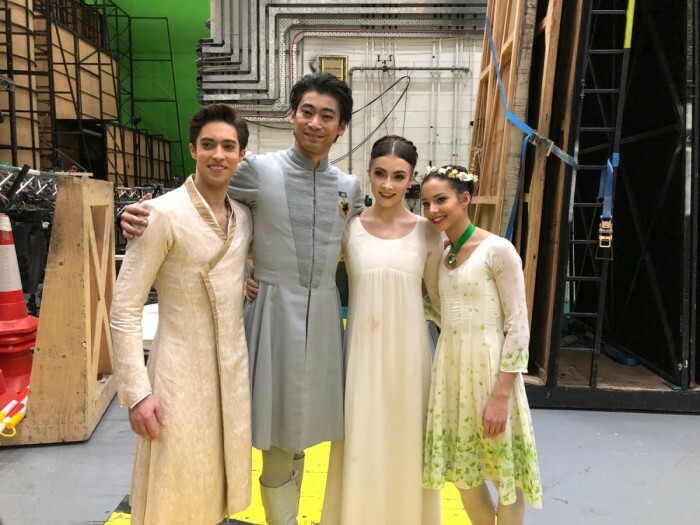 But what’s a day in the life like as a Royal Ballet First Soloist? 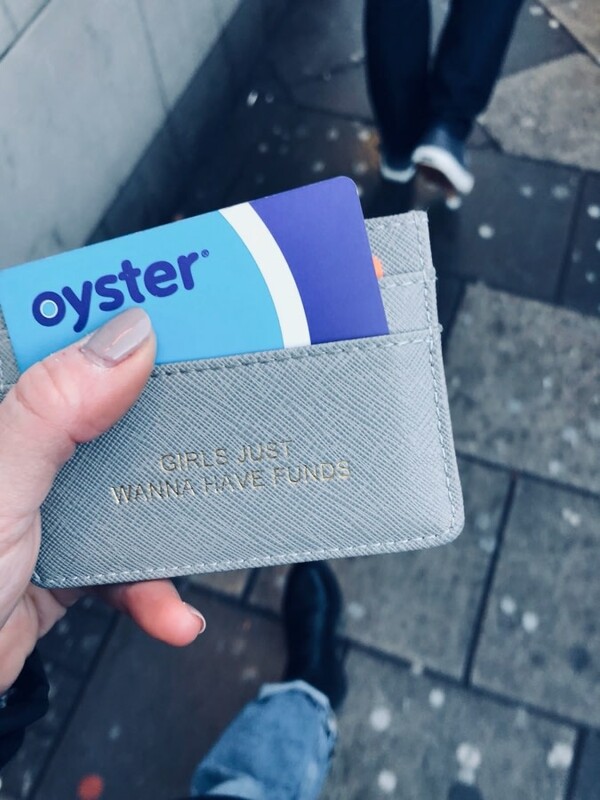 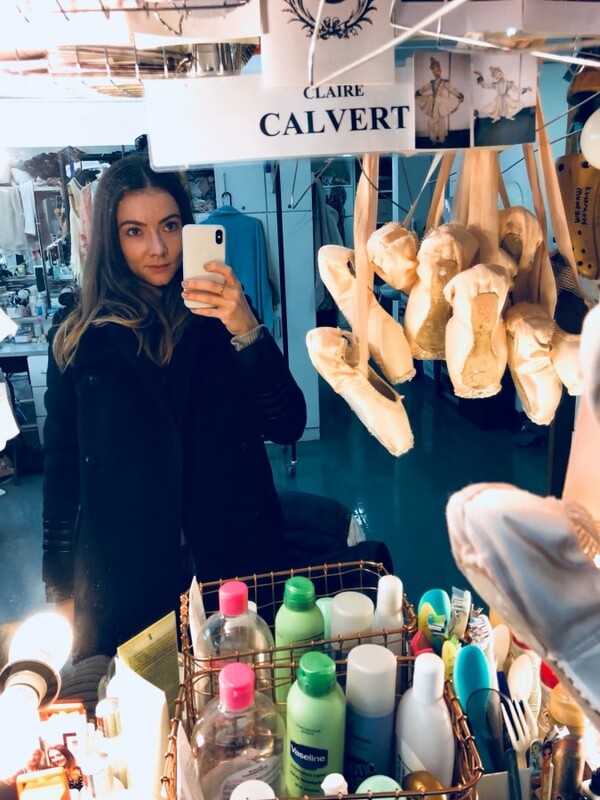 Early morning coffee, precise pointe shoe preparations – not to mention challenging physical warm-ups – Claire gave us some fascinating backstage insight with her photo diary below. 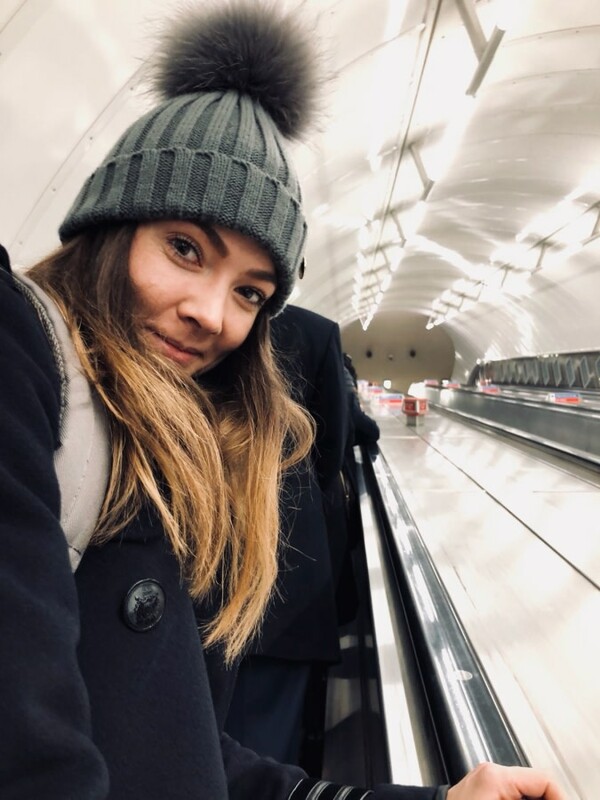 Claire Calvert plays Hermione in The Winter’s Tale on 20 March, and Lescaut’s Mistress in Manon on 29 March, 19 April, 1 & 12 May at the Royal Opera House – tickets are available through the venue’s website. 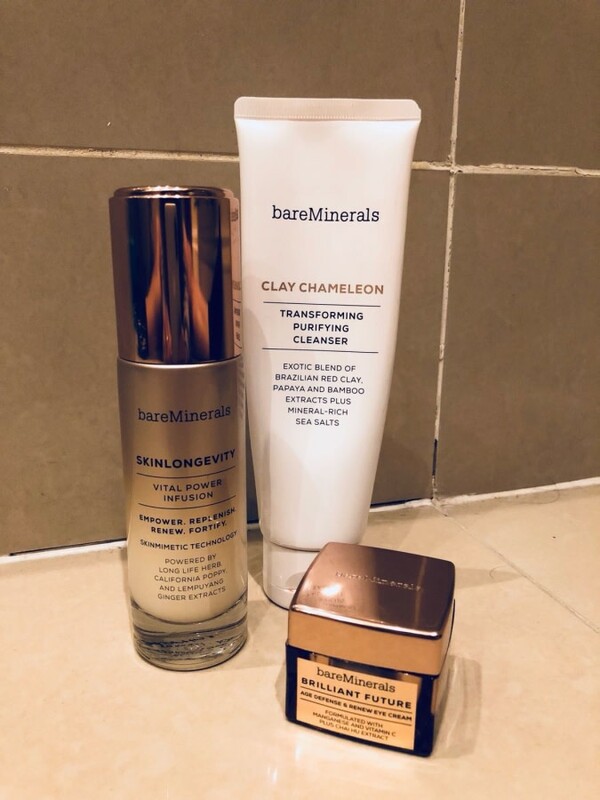 Morning and evening face care! 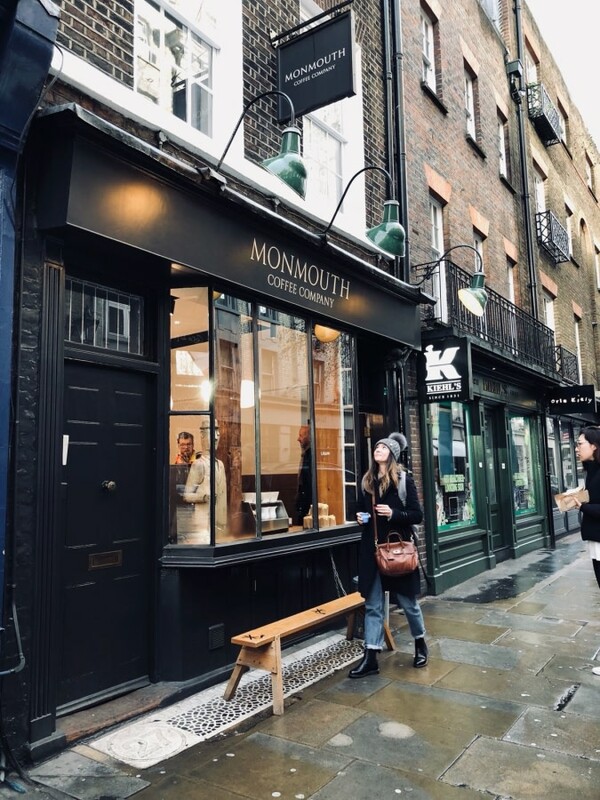 … via Covent Garden’s coffee shops and Neal’s Yard! 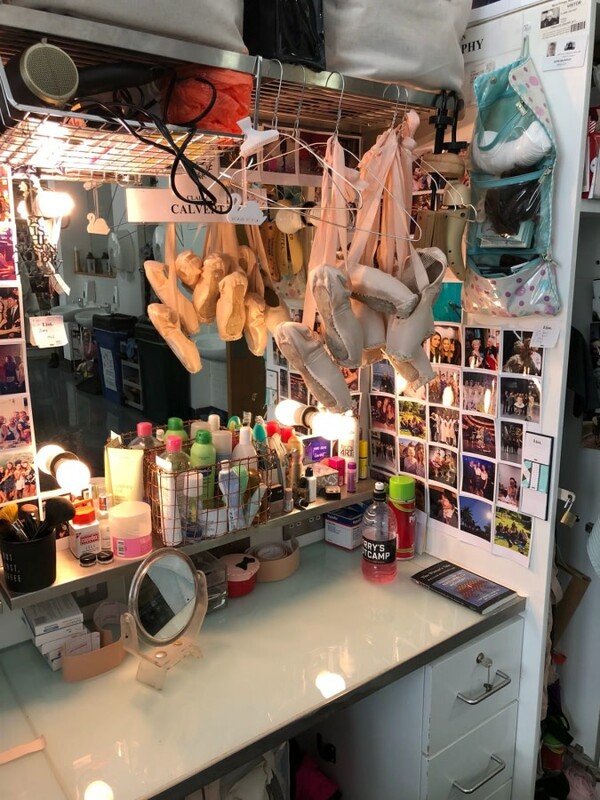 My place in the dressing room. 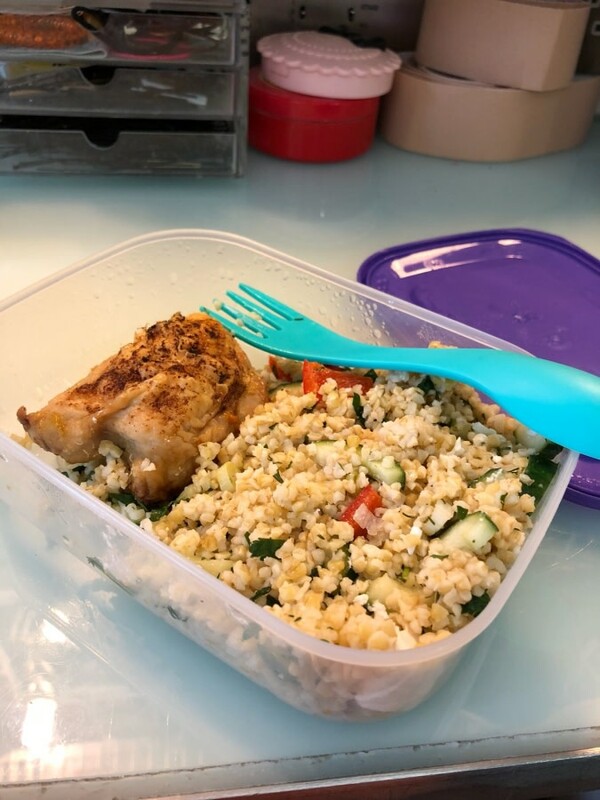 Bits and pieces to get me through the day. 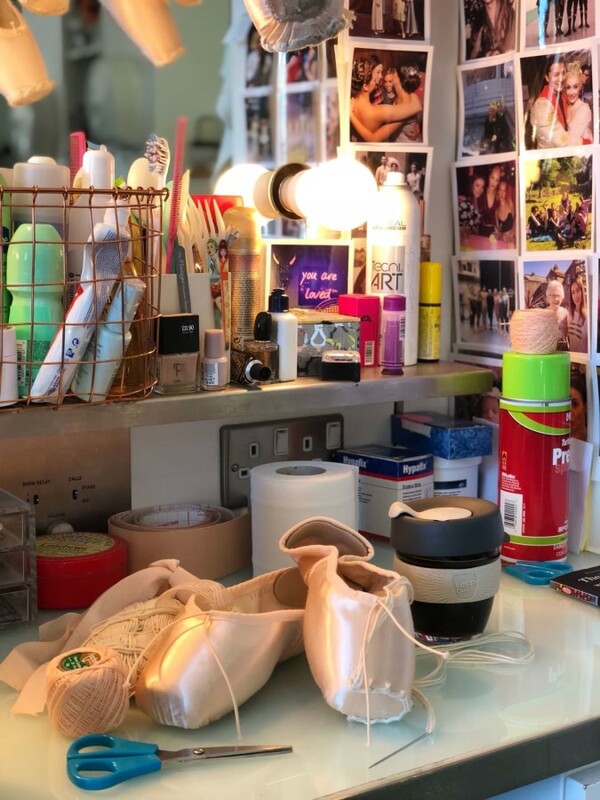 Preparing pointe shoes for rehearsals and performances! 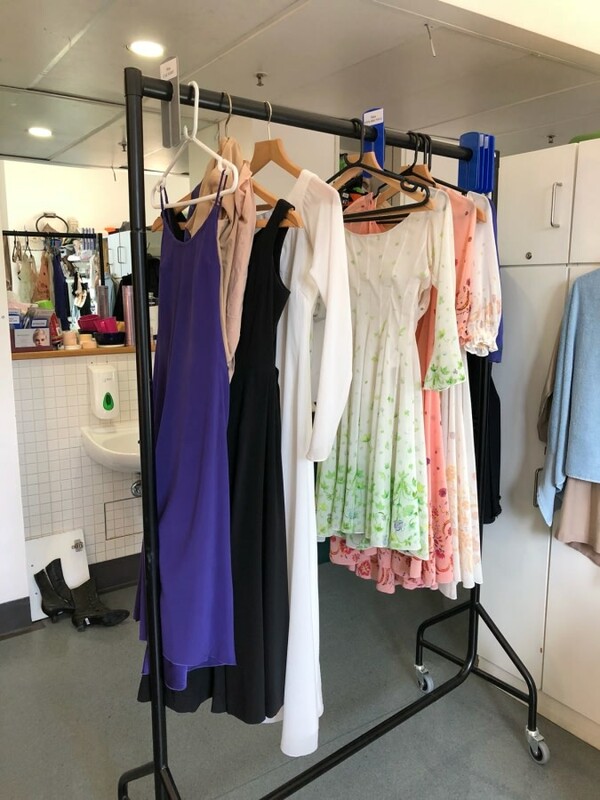 Costumes for The Winter’s Tale – ready and waiting! 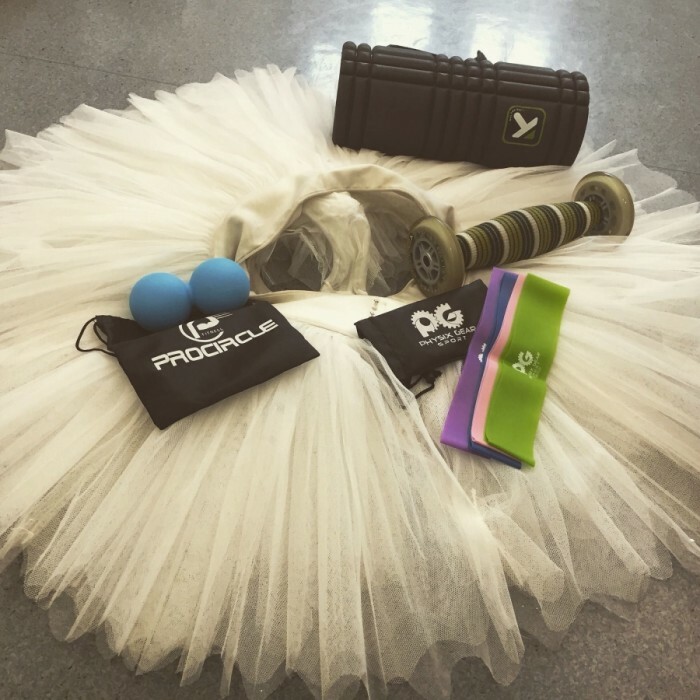 … before warming up for the show. 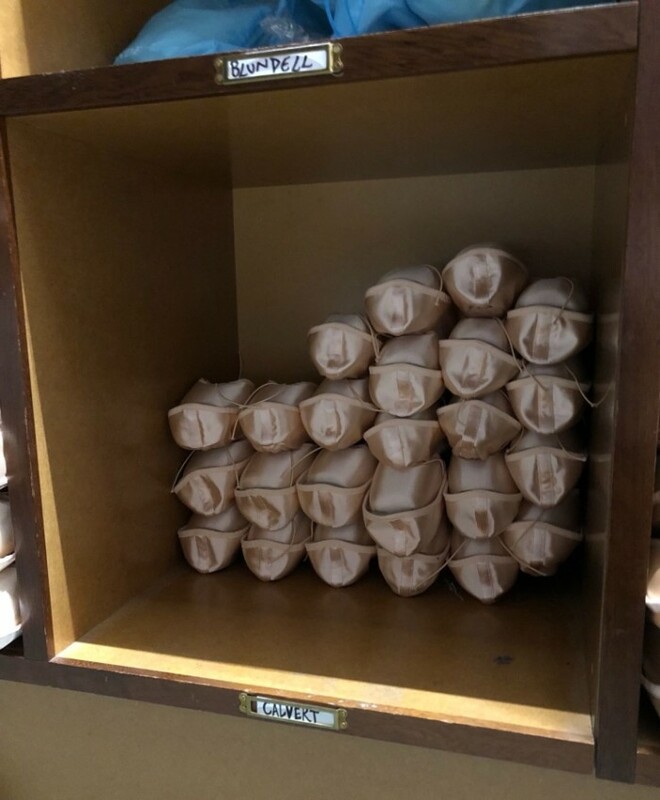 In the Pointe Shoe Room! 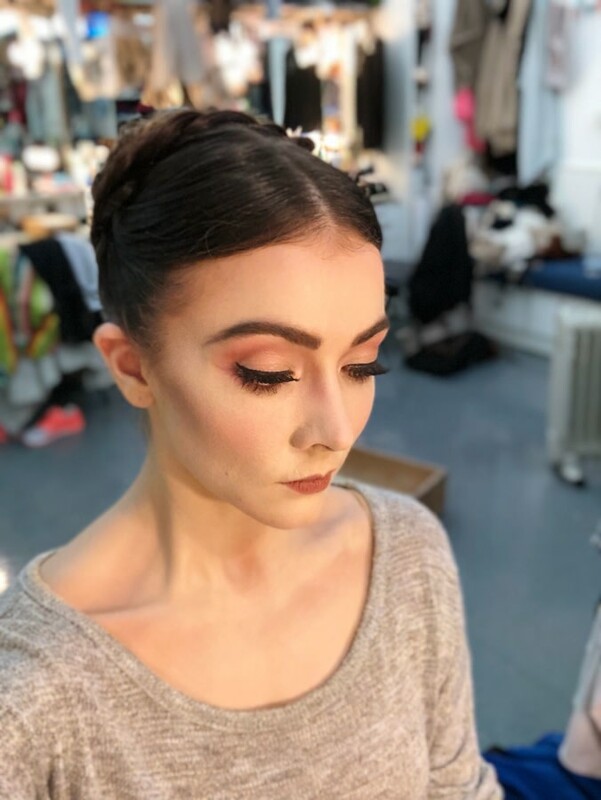 After Act I of The Winter’s Tale – a stony-faced makeup change! 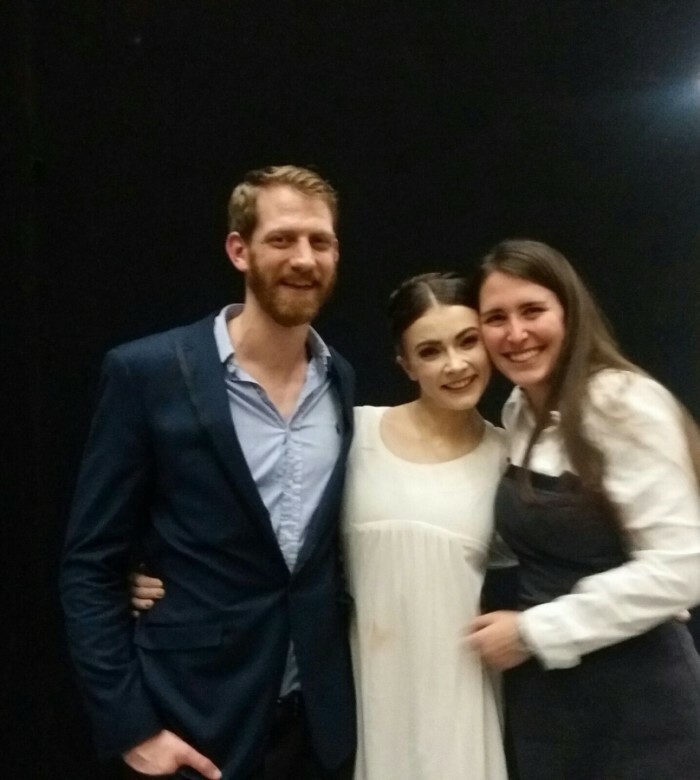 With my on-stage “family” at the end of the show! 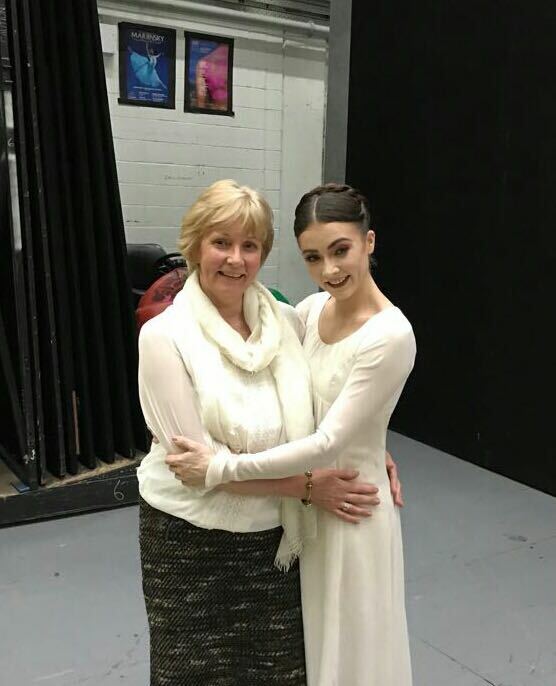 Finally, celebrating with Mum and friends after the performance! 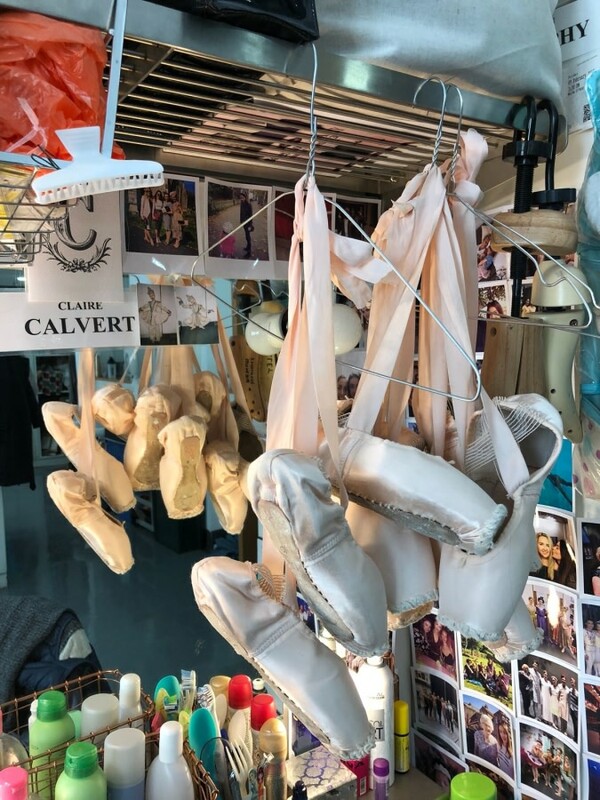 Our thanks to Claire, and all at The Royal Ballet, for showing us around!